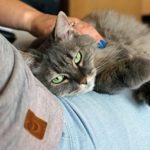 Anmer A25 Automatic Pet Feeder Review - Is It Worth It? 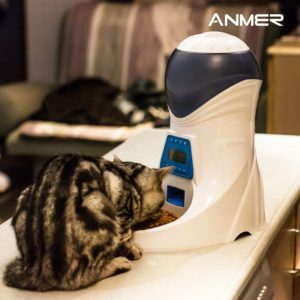 (4.2/5) Anmer HoneyGuaridan A25 automatic pet feeder allows you to feed your cat automatically at the feeding schedule and with the portions you choose, including the possibility of customizing the amount of food for each meal. 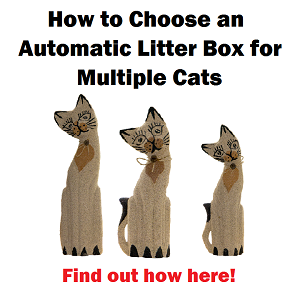 You can feed your pet up to 6 meals per day and the programmed feeding schedule will repeat every day. 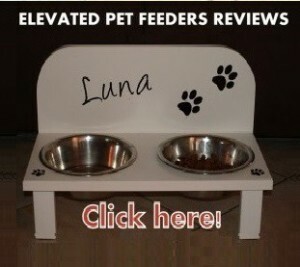 The feeder works with dry pet food and it has a capacity to hold up to 2.87 lbs dry food. 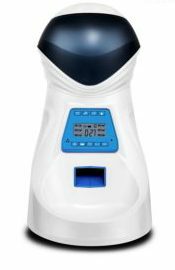 Digital timer allows you to program feeding times to the minute. 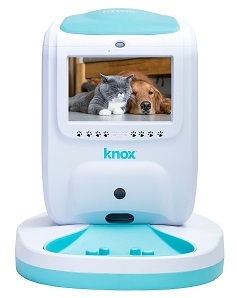 Built-in voice recorder and speaker to record a 12 sec personal message calling your pet to eat. The recording plays twice before every meal. The feeder comes packaged separately in two parts, the main base, and the food hopper. These two parts are very easy to assemble. Once the unit is assembled, the food hopper can’t be removed. 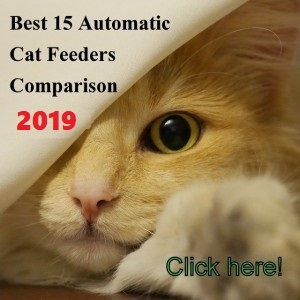 Anmer A25 automatic feeder works without default intervals, this means you can program the meals at any time you want, up to 6 times a day within 24 hours. This 24-hr feeding schedule will be repeated every day. 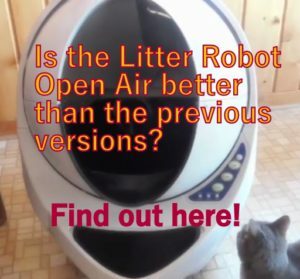 Also, the portions can be individually programmed so you can feed your cat a big breakfast and small snack in the afternoon, for instance. 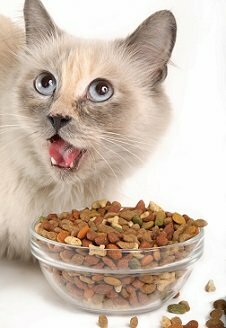 You can feed your cat small snacks in between meals by pushing a button which serves approximately 0.14 Oz dry food. The food hopper is airtight and keeps the food fresh. The feeder features a built-in infrared detector that prevents food stuck in the chute or overfills of the food tray. If the food gets stuck or the tray gets overload the feeder will stop until your intervention to fix it. The unit doesn’t work with AC adapter, only 3-D size alkaline batteries. A LED light will blink on the LCD panel indicates that is time to change the batteries. When changing the batteries the programming will be retained and you will only need to set the clock. The portions of the Anmer A25 automatic feeder can’t be programmed in ounces or cups. You have to select the number of each ”feed” which is between 1 to 99. Each feed equals to one meal. You can select a different number for each meal, for example, #3 breakfast, #2 lunch #1 dinner. 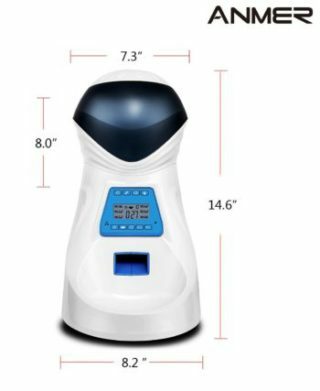 Very nice design, it looks like a mini robot. Minimum portion allows you to feed various small meals (6) throughout the day. 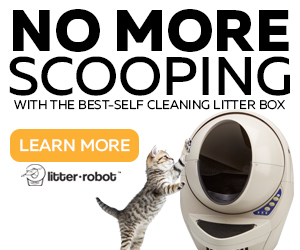 Good for cats that eat too fast. Battery compartment sometimes has the “spring” too long and it’s hard to place the batteries in. The food tray isn’t removable so if you want to wash it, you can place a small dish on the tray to feed your cat. Using Amazon brand batteries your feeder can work up to 6 months. Anmer HoneyGuaridan A25 is a good automatic feeder that works as advertised dispensing food at the programmed feeding schedule. One of the Cons of this unit is that the chute is not 100% protected from the cats paws. 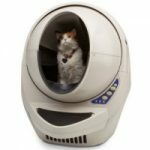 A cat-proof automatic feeder needs to have the chute blocked somehow since some cats can figure out how to steal kibble from it. 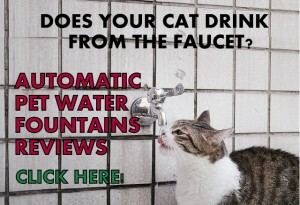 This is not something that all cats do, but some cats obsessed with food could figure this out. 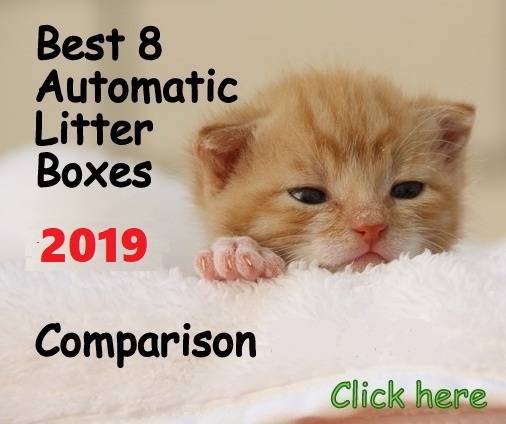 All in all, this feeder offers good features, such as customizable feeding times and portions, which is very good for a feeder under $100. To feed kibble slightly bigger than 1/4” diameter, but no more than that.